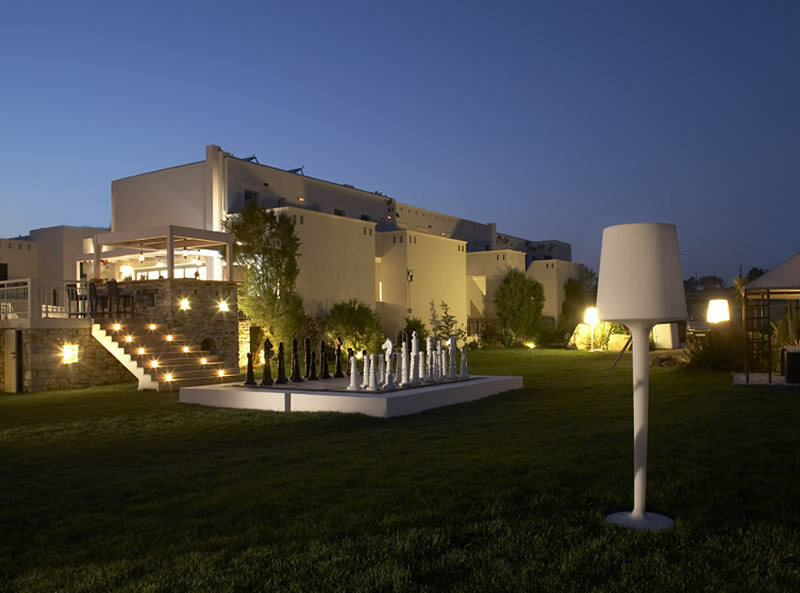 The Lagos Mare Hotel is an elegant and comfortable boutique style hotel on the island of Naxos, a veritable gem amongst the Greek islands. 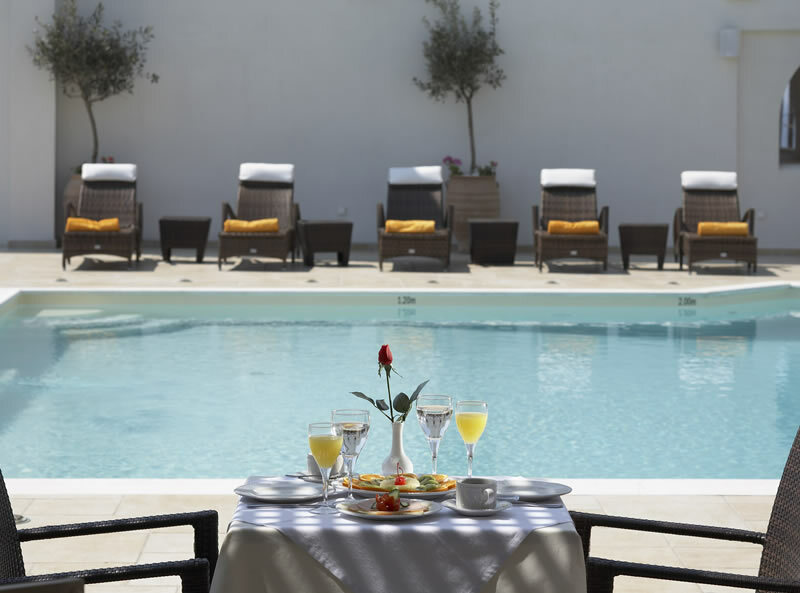 This upscale 4* hotel attracts an eclectic mix of guests looking to experience the wonders of this beautiful island in a pristine setting and an authentically warm and caring Greek service. 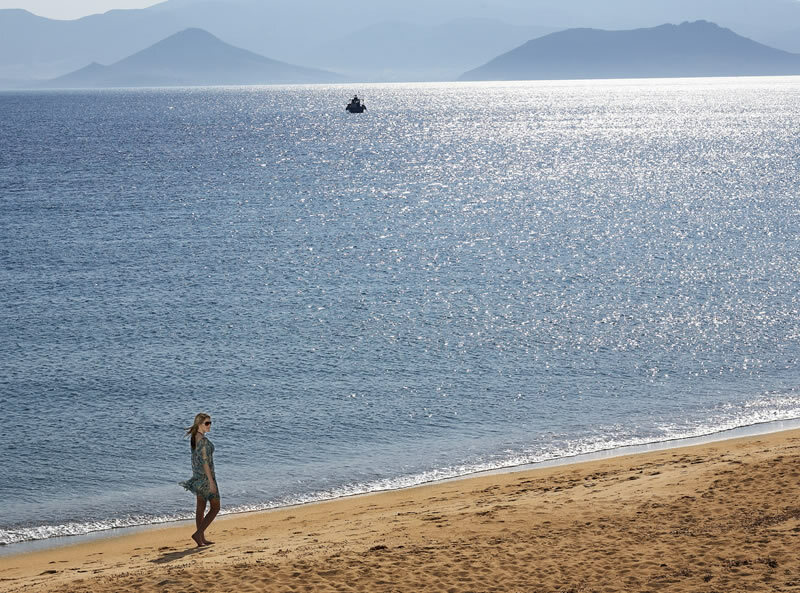 A true highlight of this hotel is its award winning Restaurant 1924, which delights diners with exquisitely prepared authentic Naxian cuisine and uses only the freshest, local ingredients.The beach of Agios Prokopios, one of the best amongst all the Greeks islands, is only a 7 minute walk away. 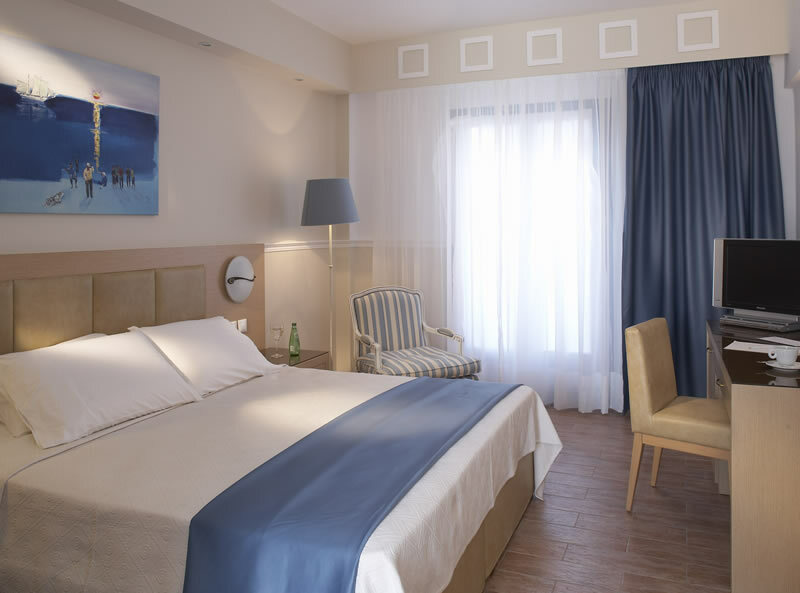 The hotel is family friendly so you can experience this famed Greek island with your children. The elegant rooms and suites in this hotel all feature free WiFi, LED satellite TV, Nespresso coffee machine, Korres toiletries, air conditioning, balcony or terrace, bathrobes and slippers, safe, mini bar, (iron and ironing board on request), Guy Laroche mattress. 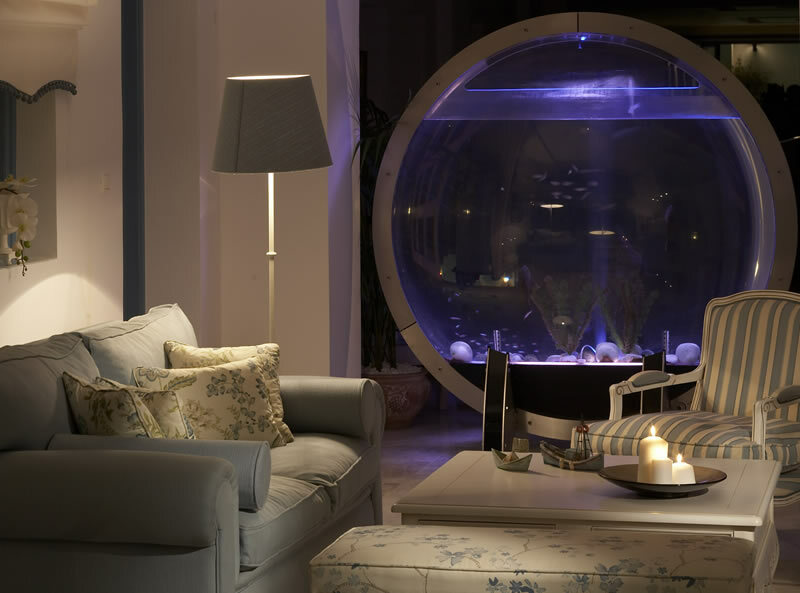 Higher room categories also feature wireless speaker systems, Jacuzzi and games systems.